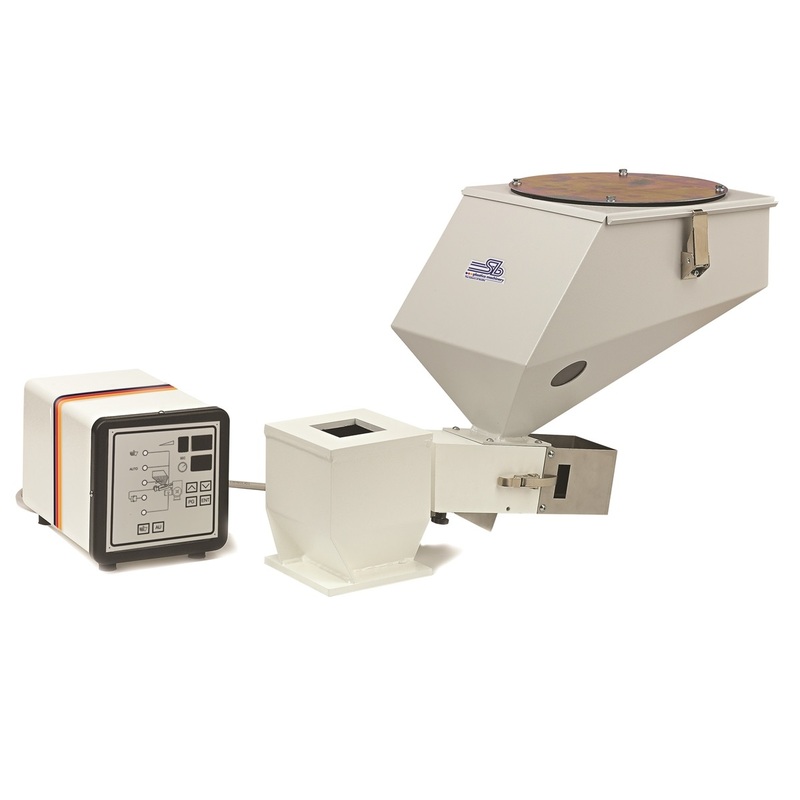 The COLOUR dosers are used for the volumetric dosage of masterbatches and granule additives. 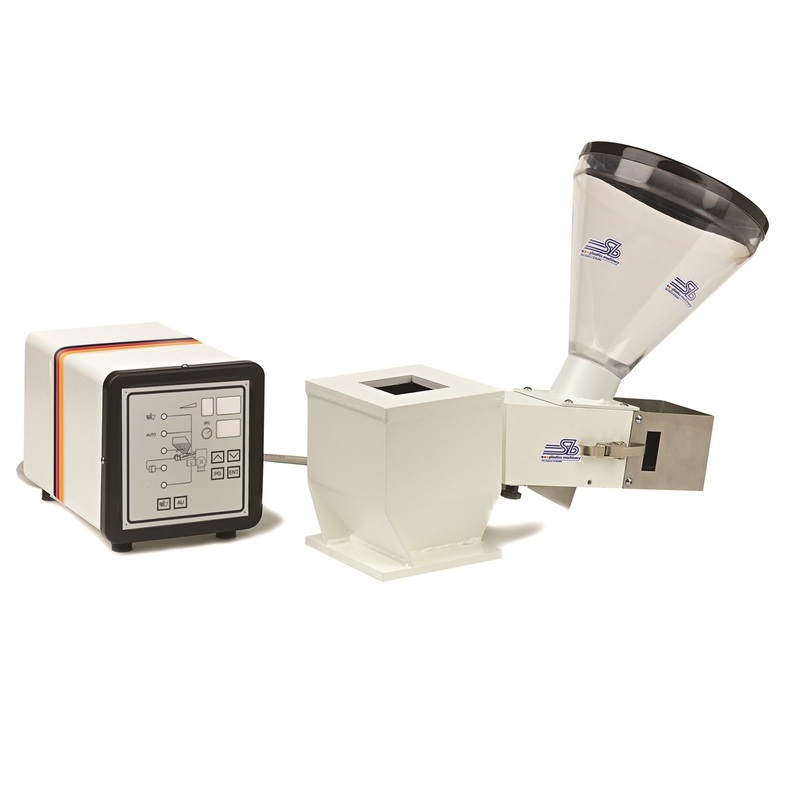 The COLOUR series dosing units can be mounted on static mixing or dynamic mixing units and are available with re-thecractive control both for press and for extruder. The dosing units of the COLOUR series have been developed to allow users maximum production flexibility without screw changes or dimensional variations of the dosing chamber. Compact, robust and easy to use, they are fitted as standard with stepper motors that guarantee precision in starting and stopping, as well as a wide and punctual control of the rotation speed: with only two models, therefore, it is possible to cover productions from 0.08 to 15 Kg/h and from 2.5 to 125 Kg/h. The programming procedure is simple and can be performed either with sample weights or with the speed setting: in both cases, once the doser is started, it behaves in a self-adaptive way. In the high temperature version, the COLOUR series dosing units are equipped with a water cooling system which, when connected to a chiller, keeps the dosing chamber temperature controlled in the applications that require it, as in the case of PET which was previously dehumidified at 160-180° C.
The use of the stepper motor technology allows extreme flexibility and constant dosing. 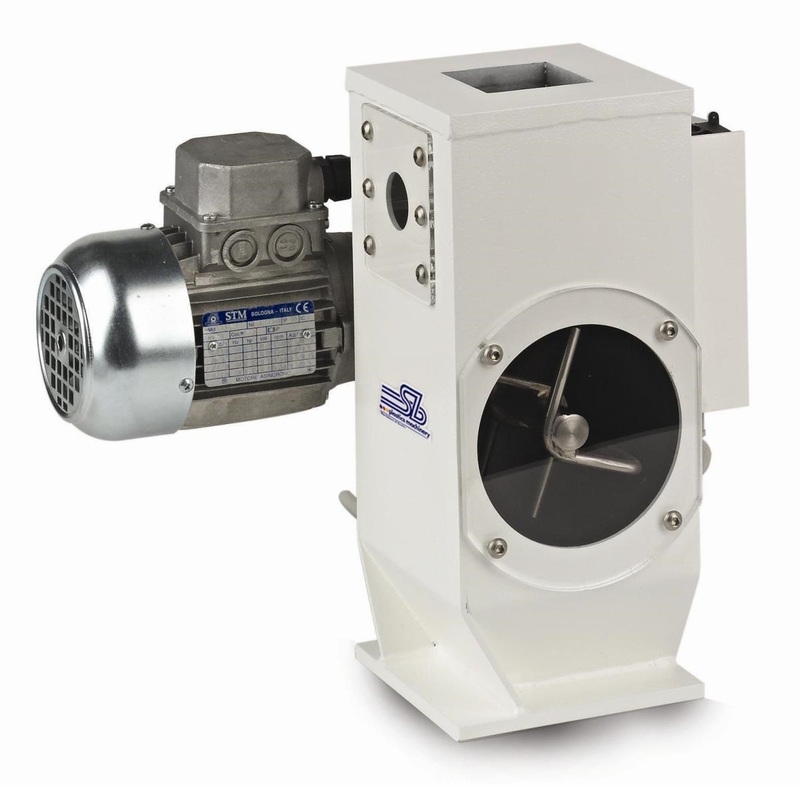 The inclined axis assembly prevents accidental fall of the granules caused by vibrations. Programming is simple and up to 50 recipes can be stored. Storage hoppers are available in various sizes and can be equipped with automatic re-fill units. An acustic/visual alarm (optional) alerts when the masterbatch is low. 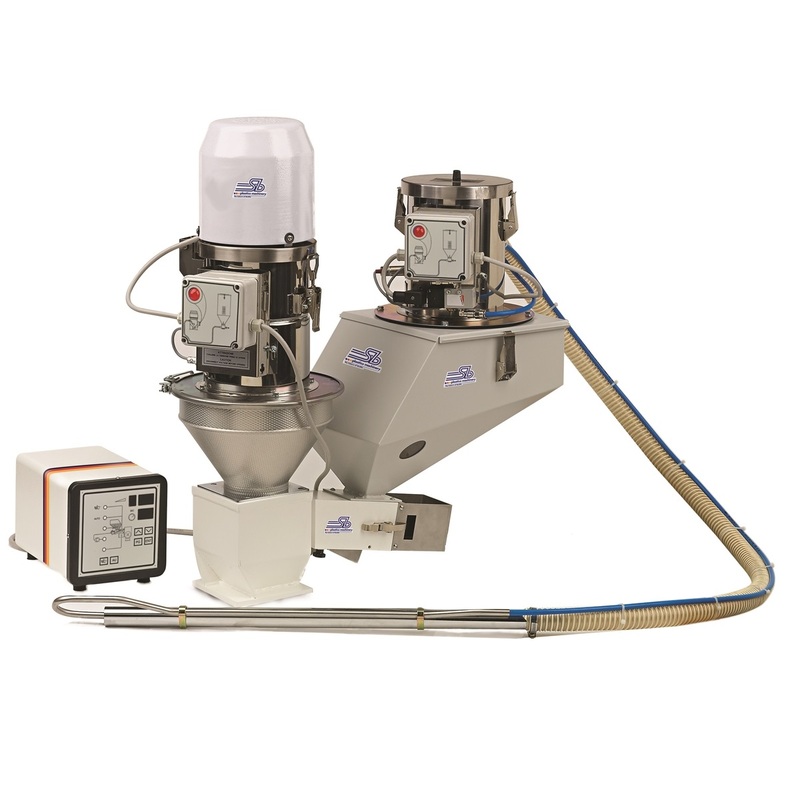 Dynamic mixing units allow up to 3 dispensers to be mounted at the same time.